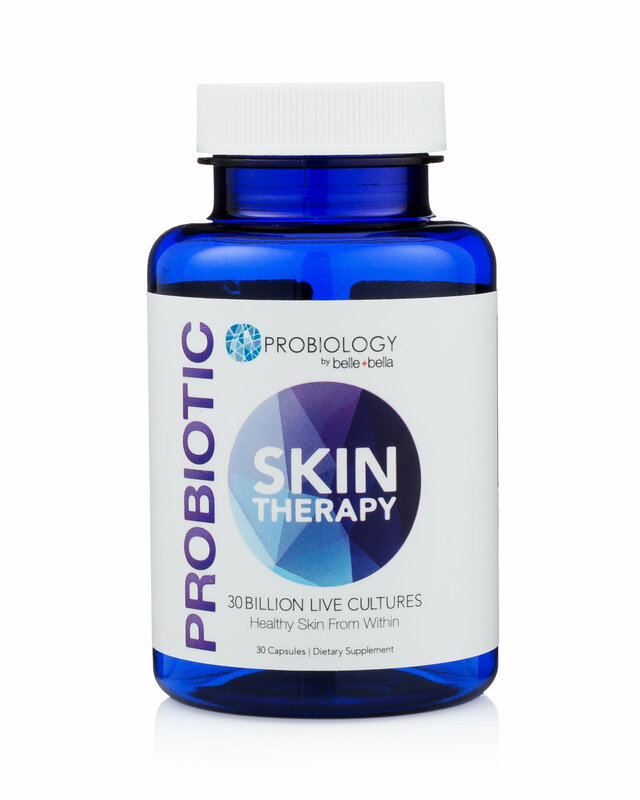 To be the world's leader in all things probiotic related and to make a difference in the lives of people with our innovative natural health products. As more emerging science shows us the powerful health benefits of probiotics, we are committed to finding sustainable and natural solutions to help people improve or maintain their health and well-being with probiotics. To offer a portfolio of innovative natural health products that are probiotic related to help improve people's everyday health and wellness. In the process, we will take every measure to ensure every product not only meets industry standards, but our family standard. We are a family owned business and our family is concerned about your family. Going beyond the industry standard is our family standard.